A five-year-old girl is recovering after being shot in a car during a drive-by shooting in Uptown last night. Police said the girl was riding in a car with another child and three adults on 12th Street at N. College Street at around 9:16 p.m. last night when another car pulled up beside them and opened fire. The girl was struck before the car she was in was able to pull away and call police after pulling over on nearby N. Tryon Street. Nobody has yet been arrested in the case, but police do believe the suspect is known to at least one person in the victim vehicle. They are currently looking for a silver Nissan Sentra they believe was involved in the shooting. Latest reports from CMPD are that the girl is out of surgery and is in stable condition. Anyone with info about the suspect or suspect vehicle is asked to call Crime Stoppers at 704-334-1600. Police are asking for help in identifying a woman they say has been using people's names and personal information to open credit accounts in the greater Charlotte area. 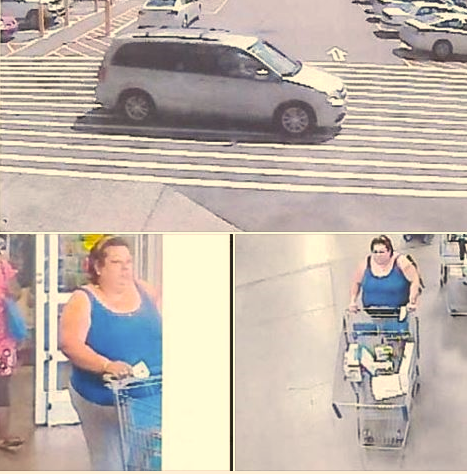 Not many more details were provided, but investigators ask that anyone who can identify the woman, who drives the pictured vehicle, call Crime Stoppers at 704-334-1600. Police are looking for a man they say cut off his court-ordered electronic monitoring device in the Steele Creek area and is now wanted. Vincent Lee Gardner was ordered to wear the device as a condition of his pre-trial release on charges of breaking and entering a motor vehicle and attempting to break and enter a motor vehicle. He's now also wanted on charges of damaging property and interfering with an electronic monitoring device. Gardner was last known to be on Oakhaven Drive on November 10. 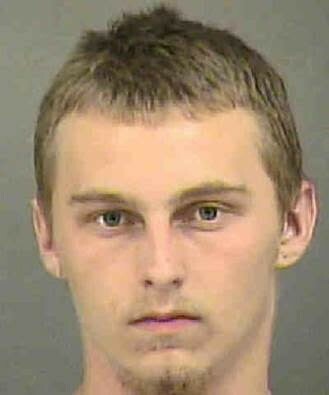 Anyone with info about his whereabouts is asked to call the Electronic Monitoring Unit at 704-432-8888.